Get away for a few hours in this exquisitely designed Anthropologie. Shop for fanciful items for the home or browse the extremely well-edited selection of clothing for women. 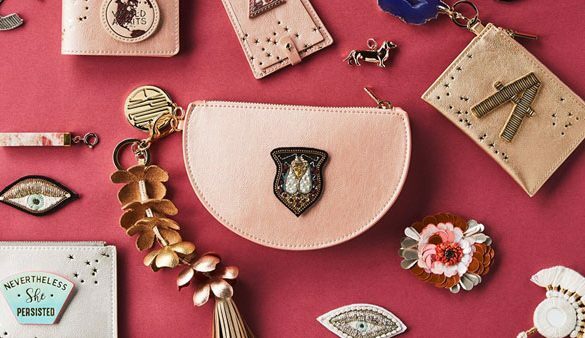 With a flair for vintage-inspired, feminine details, Anthropologie manages to retain its care-free style throughout its home decor items, shoes and clothing.